Ideal destination for outdoor lovers! Perfect location for family vacations! Buyer may receive a title fee credit, inquire for details! Peaceful lake-side retreat! Floating week for sale. Very motivated to sell, price is negotiable! Beautiful lake front resort! Enjoy water based activities onsite! Buyer May Receive A Title Fee Credit, Inquire For Details! Watch the sunrise over Lake Kegonsa! Enjoy a wide variety of outdoor activities! Buyer May Receive A Title Fee Credit, Inquire For Details! Lake & boat lovers' paradise! Yearly floating week! Make your offer today! Enjoy peaceful September week vacations at this great resort! Price is negotiable. Two weeks for sale (see ad 1263803), buy both for only $5,000. 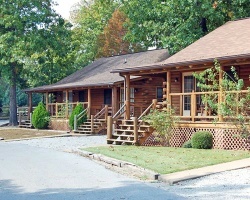 Rare resale opportunity at this terrific Arkansas resort! Summer season week 28, or week may float. Make offer today! Great Deal! Price Just Reduced! Ideal location for outdoor enthusiasts! Buyer may receive a title fee credit, inquire for details! 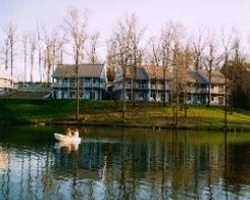 Peaceful lake front resort! Annual floating week of your choice! Buyer may receive a title fee credit, inquire for details! Comfortably accommodations and a variety of activities await you! Price is negotiable. Two weeks for sale (see ad 1240400), buy both for only $5,000. Ideal destination for outdoors lovers! Perfect location for family vacations! Buyer may receive a title fee credit, inquire for details! Highly motivated seller! 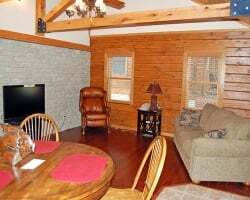 Great family getaway with many onsite activities & amenities! Buyer may receive a title fee credit, inquire for details! Week exchanges for 62,000 RCI points! Or best offer! Motivated seller make offer now ! 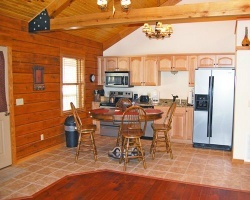 Great family getaway with many onsite activities & amenities! Week 48! Buyer may receive a title fee credit, inquire for details! Tranquil lakeside retreat! 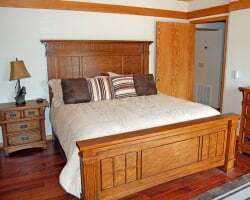 Great for families with many onsite activities and amenities! Week 35! Inquire for details!